HTC mobile has announced the release a new version of a the HTC one M8 which is a smartphone any smart user will like to have, the HTC one M8 is equipped with a 4G network technology. The HTC one M8i is an amazing device with very nice features and also comes at a high price for which with less than $750 you get the HTC one M8. The HTC one M8 smartphone is running on Google Android 4.4.2 (KitKat) OS with an amazing large display of 5.0 inches with 540 x 960 resolution. It also features the combination of 2.26GHz quad-core processor with 5.0MP secondary camera and a 4.0MP primary camera, 2 GB ram and strong 4G network with fast internet download speeds of 150mbps. The HTC one M8 also comes with a nano sim support and an internal storage capacity of 16GB and 32GB versions with an extra 64Gb SD card support. 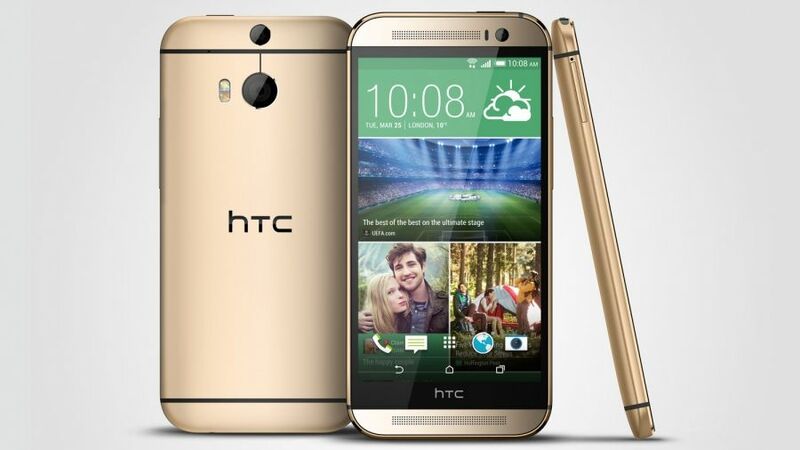 The HTC one M8 comes with a nice casing which are blended into several amazing colors which include white, yellow,Gold and black etc. One nice feature with the HTC one M8 smartphone is the battery capacity of 2600mah which can power the heavy apps of the smart tablet for hours without need for carrying your charger around looking for where to charge.